Get notified when Partynextdoor tickets are available! PartyNextDoor is a hip hop and alternative R&B rapper and singer based out of Canada. In 2013, he was signed on as the first artist on Drake’s OVO Sound label, and later that same year he debuted his self-titled inaugural EP. Thus followed his 2014 albums PartyNextDoor Two and PNDColours, and in 2016 he released PartyNextDoor 3. 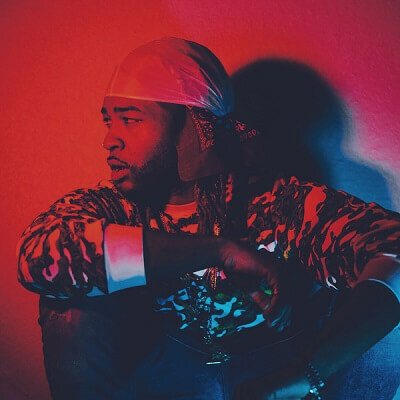 Hit singles from PartyNextDoor include “Over Here,” “Recognize,” and “Come and See Me.” He has headlined both the PND Live World Tour as well as supported Drake’s Would You Like A Tour? tour. You can see him live for yourself by purchasing Partynextdoor tickets using the links above.